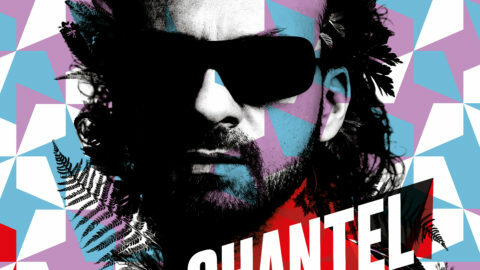 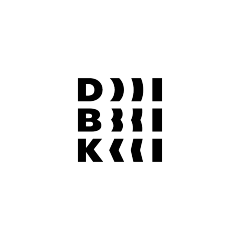 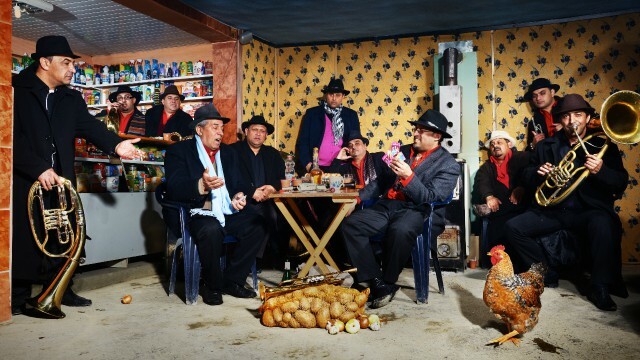 Forget “Balkan Beats”, forget the hype, here comes the real deal!!! 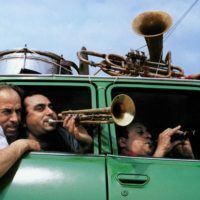 Fanfare Ciocărlia’s energy and ingenuity have won them fans from Melbourne to Memphis, Tokyo to Toulouse. 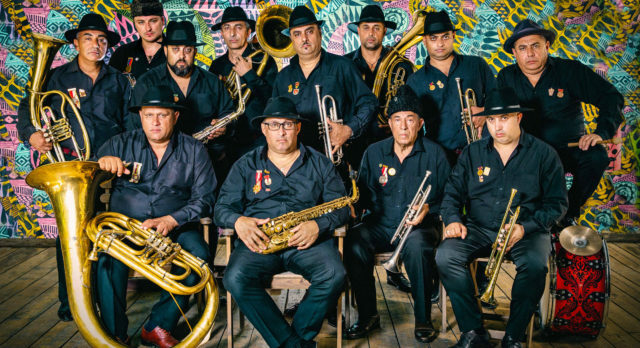 Having learnt their craft at the feet of their fathers and grandfathers Fanfare’s members proudly approach every concert as a challenge to both entertain audiences and keep the true spirit of Gypsy music alive. 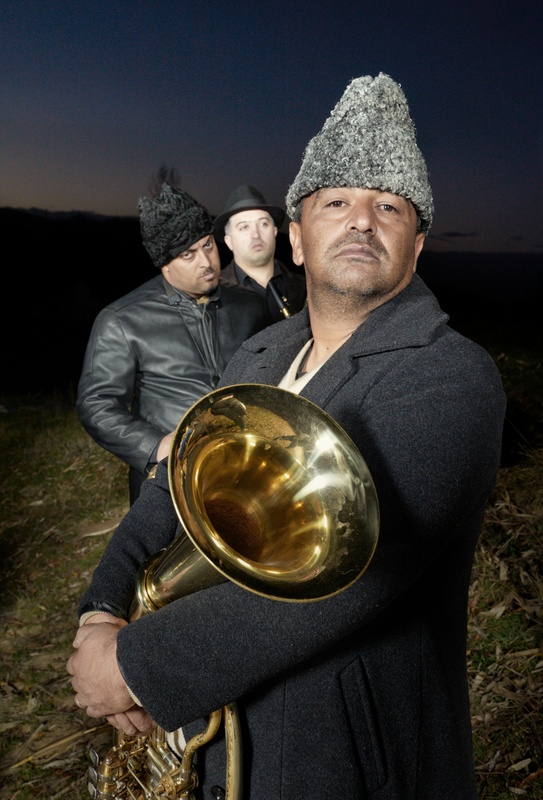 Fanfare Ciocărlia’s roots lie in the “hidden” village of Zece Prăjini in north-eastern Romania. 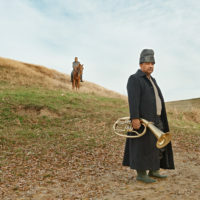 Zece Prăjini’s isolation—situated in a misty valley whose dirt roads are occupied by eighty Gypsy farming families—meant that under communism the village remained hidden from the outside world. 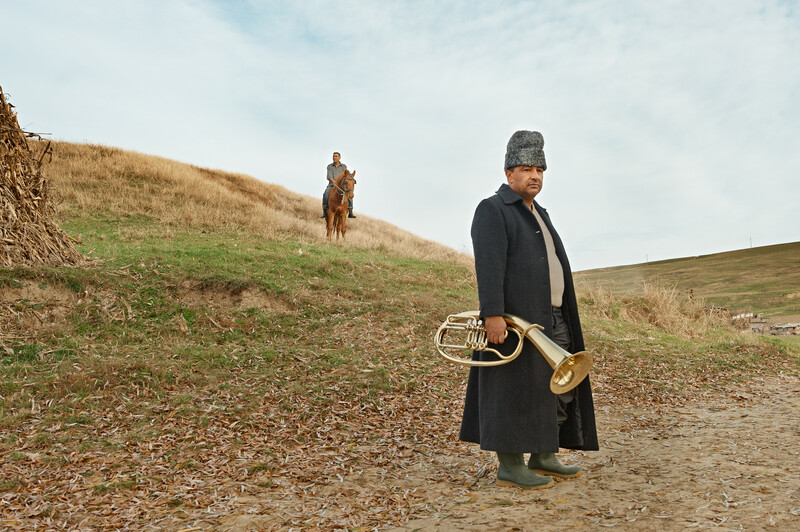 Somehow the ancient Ottoman tradition of brass bands accompanying armies, weddings, and funerals continued to exist here when it had long died out in the rest of Romania. 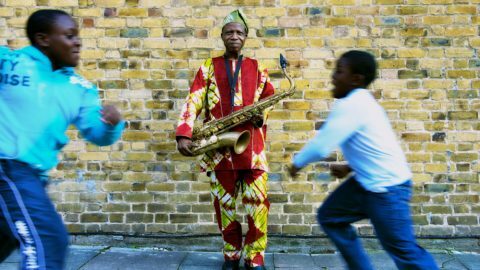 And when Henry Ernst, a young German music fan, wandered into the village in 1996 he found a living tradition that he knew the world would embrace. 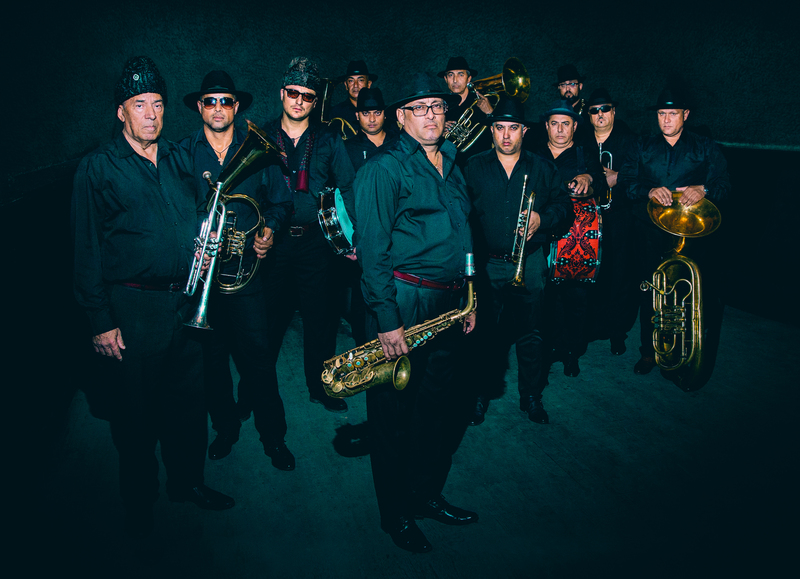 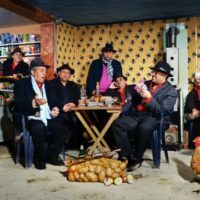 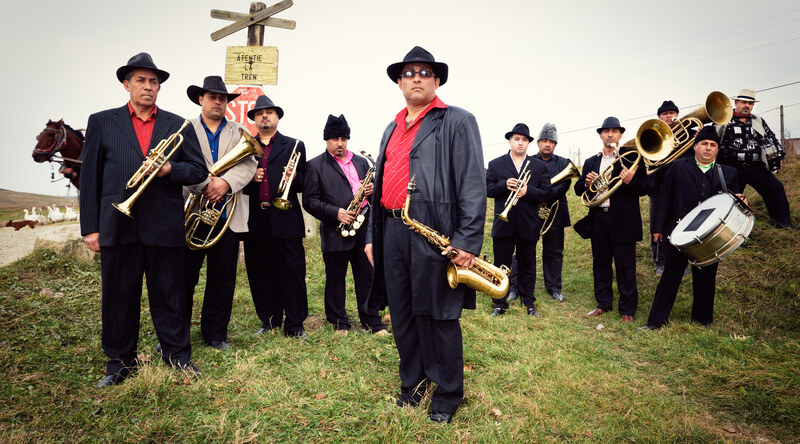 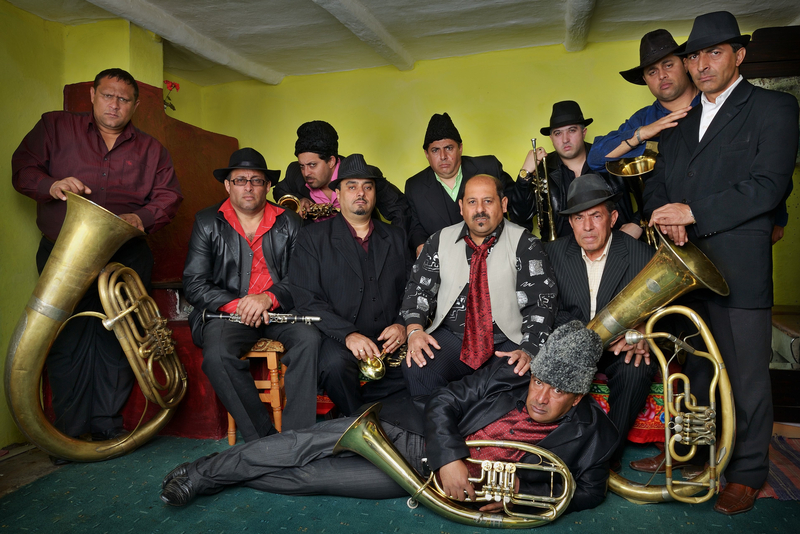 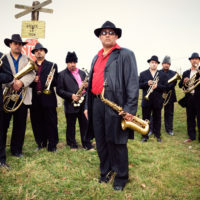 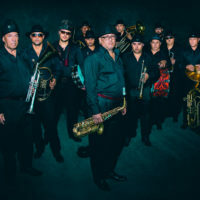 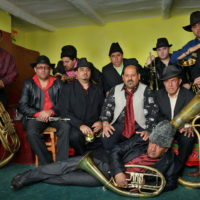 Fanfare Ciocărlia—whose name translates as “lark’s song”—conquered Europe in 1997, their furious live blast appealing to punks and headbangers, jazz and funk fans, world music aficionados, and those who simply love music that sounds absolutely unique. 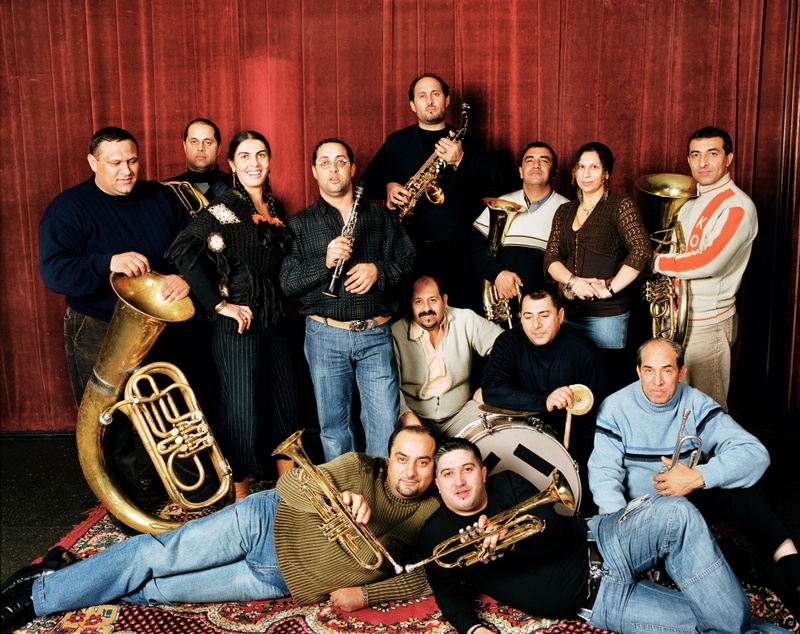 Even the classical world embraced Fanfare Ciocărlia and they have since performed at many prestigious concert halls. 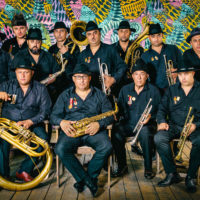 The Romanian group’s breakneck speed, technical chops, ripping rhythms, and sweet and sour horns are quite different from any other brass band on Earth. 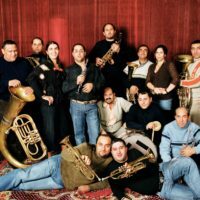 After touring Europe’s concert halls, Fanfare Ciocărlia went on to perform in the US, Japan, and Australia. 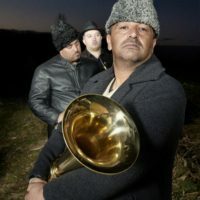 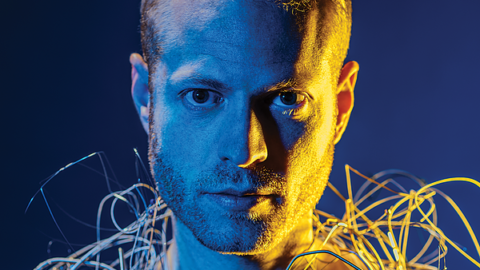 The Times of London described it as “a heavy, heavy monster sound” and Fanfare’s recordings have taken their eerie Balkan groove into dance clubs across the planet. 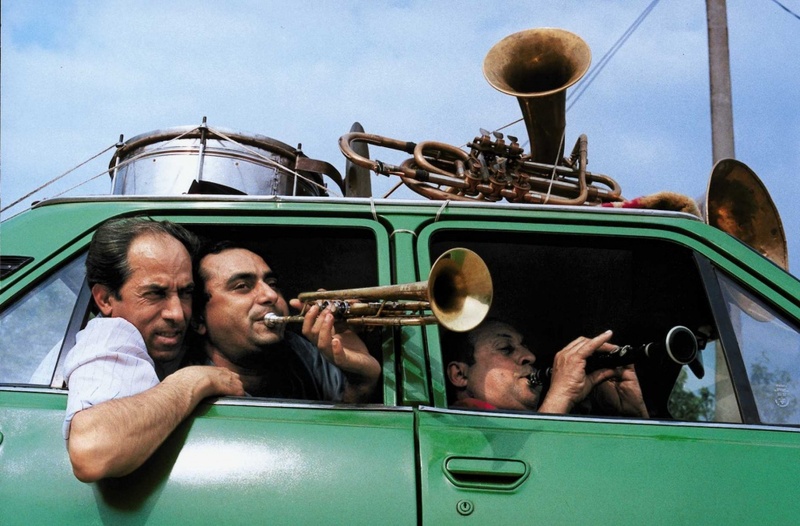 Along the way Fanfare Ciocărlia have been celebrated by critics and championed in all kinds of media: they star in several films (Ralf Marschalleck’s Iag Bari follows the band on tour across Europe while Fatih Akin’s Head On has them ripping up Hamburg’s clubs), are featured on the cover of Princes Amongst Men (Garth Cartwright’s acclaimed book on Romani musical culture), were commissioned by Sacha Baron Cohen to cut biker anthem “Born To Be Wild” for the Borat soundtrack, and have been sampled and covered, championed and emulated, by countless DJs, bands, and Gypsy orchestras. 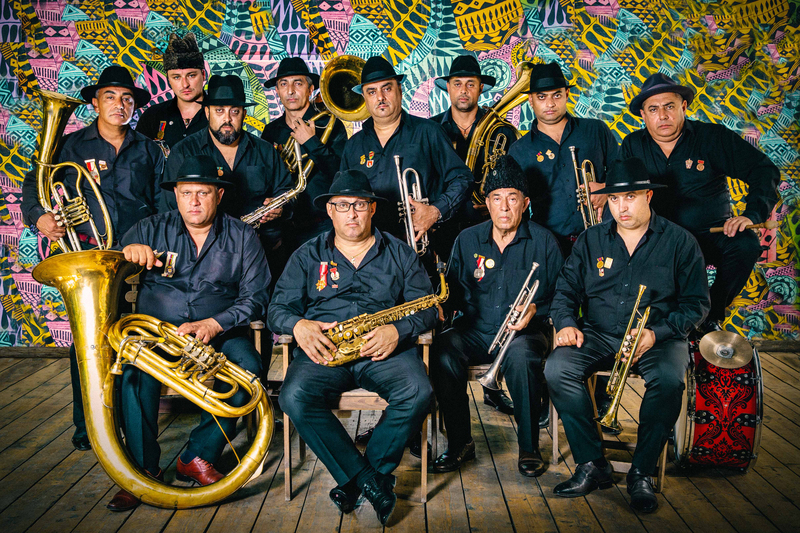 Their radical reinterpretations of popular Western standards—including the James Bond theme song and Duke Ellington’s “Caravan”—show how the Romanian orchestra effortlessly “Gypsify” any music they get their horns on.